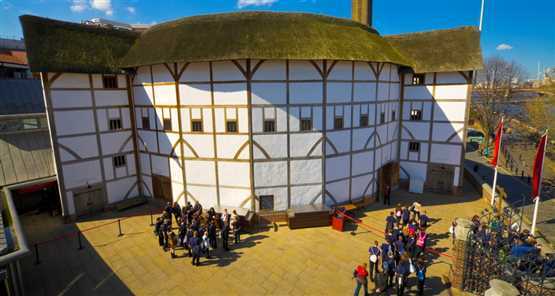 The Globe Theatre is the inspiring setting of some of the most engaging and critically acclaimed stories ever performed. A tour of the Globe provides a fascinating glimpse into not only the plays that graced its famous boards, but also the life of the Bard himself. For the ultimate Shakespearian experience, we've also arranged a Midsummer's Night’s Dream themed tea to top off the afternoon in a truly stunning fashion. This immersive journey into the fantasy worlds of Shakespeare really is a magical way to discover more about one of the greatest Britons in history. Sorry - not currently bookable online. Please use our call-back form and we will call you back as soon as possible. Or you can call us on now 0844 809 9109.